I managed to crumple into a heap on my bed while holding the babe. I was still a mother, even in this melted state. I finally released the kind of tears you cry when a dozen times previous they’ve been stifled. These weren’t just today’s sobs. The questions I’d been evading for weeks, perhaps even months, fell into my mind like bombs being dropped by planes overhead, strafing across my otherwise rational thinking. Who was I to think I could live my life well—this life right in front of me—and with any sense of joy? At what point did I move from having a good handle on my priorities to just surviving my days? Have I just messed this all up? What is wrong with me that I’m here, now, unable to hold it together? I clamped my eyes shut, over the tears, as if I could somehow close the door on all the questions, the insecurity, the creeping sense of failure, and go on to make a fantastic gourmet dinner in a spotless kitchen. As if I could even press pause on the swirling around me for long enough to pray, or even form a sentence or grab a tissue. They were shut for five seconds before the baby cried, joining me in my meltdown and reminding me that I didn’t have the luxury of time to gain perspective on this internal rift. And then a knock at the door and I heard a squabble down the hall, between which there was a lineup of blocks in primary colors scattered across my hallway. How did I get here? And what do I do now? The questions and tears kept coming, no longer minding the children’s interruptions, no longer minding that I considered myself to be too old to be undone like this. I couldn’t ignore the internal noise within my head and my heart anymore, telling me I was losing in this season of life. I needed a brush with God, right there—right in the middle of yesterday’s laundry and today’s unmet expectations and the baby’s swollen gums. We’ve held onto the same white matelassé bedcover for ten years—and it’s still white, not dulled or gray. Through wall color changes and new pillowcases and switched-out duvet covers and house moves, that comforter has steadily fielded one of these meltdowns of mine (at least) per year. Once a year, or after each time we’ve added a child to our family or said yes to a new aspect of God’s call on our life, I have one. I can pass off this meltdown as merely being the result of this new addition to our family or this added element in our lives. But in truth, the change is only serving as the catalyst to unearth the deeper thoughts and questions of my heart—about myself and about God. This long-resisted place, where I finally fold and foist a white flag in the air that says, “I can’t do this, this way, anymore,” if tended to properly, is holy. Sacred. It’s here that I get my brush with God, where His fingers press against what hurts inside me and He shows me another side of Himself, the side I’ve been most needing to see. Most craving. I no longer resent the once-harsh realization that I am “fresh out of amazing” if it means that this admission, finally spoken out loud or whispered in the back alley of my heart, admits me into His presence in a new way. To admit “I am fresh out of amazing” is to find your melody in the life-anthem of every human, caught in the nexus of skin and God’s accessible glory. We were made for the kind of amazing in God that the very best version of ourselves could never produce, even just for one hour of our entire lives. Paul describes this truth of our human limitations, against the power of Him, in one statement that makes me think that coming to “fresh out of amazing” might just be the turning point in all of life: “Now to him who is able to do far more abundantly than all that we ask or think, according to the power at work within us” (Ephesians 3:20). And in the pages of this book, Fresh Out of Amazing, you’ll find a friend saying it again—saying it with His Word as the backdrop. Saying it by way of her accessible vulnerability. Saying it as one who has traversed over and through the shock of her own limitations and into the invasively beautiful invitation of God. Saying it as one who has found Him to be more than amazing. This book is a long conversation with a big sister who is looking you straight in the eye and inviting you to take a break from biting your fingernails and to see just how very beautiful the end of yourself might be. If you read with a hungry heart—hungry to climb right out of yourself and into a deep inhalation of a fresh perspective of Him and of you—you will not close the back cover unchanged. Within these pages is a fresh message with fresh life in it from a unique and powerful voice who is, herself, fresh out of her own kind of amazing. Whether read in one sitting or while taking long sips over a longer season of life, come vulnerable. Open. 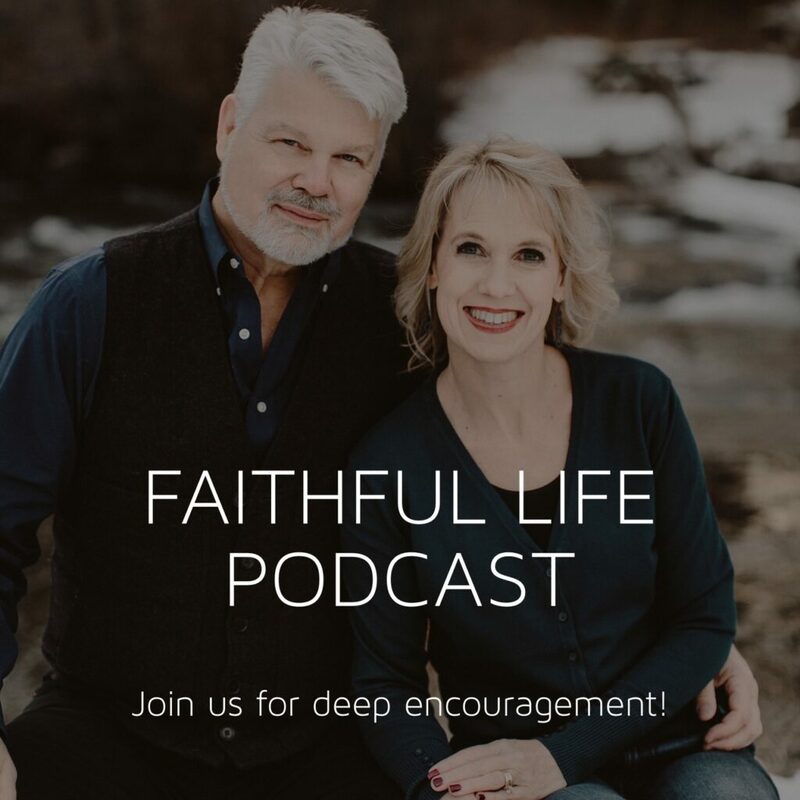 Come without posturing—but instead admitting, alongside all the others standing on the shore of great possibility in God, I need a fresh brush with God. You won’t come away from this book unchanged if you’re willing to receive what is inside. Because He’s writing a tenderly beautiful song with your life—yes, that life of yours that’s fresh out of amazing. 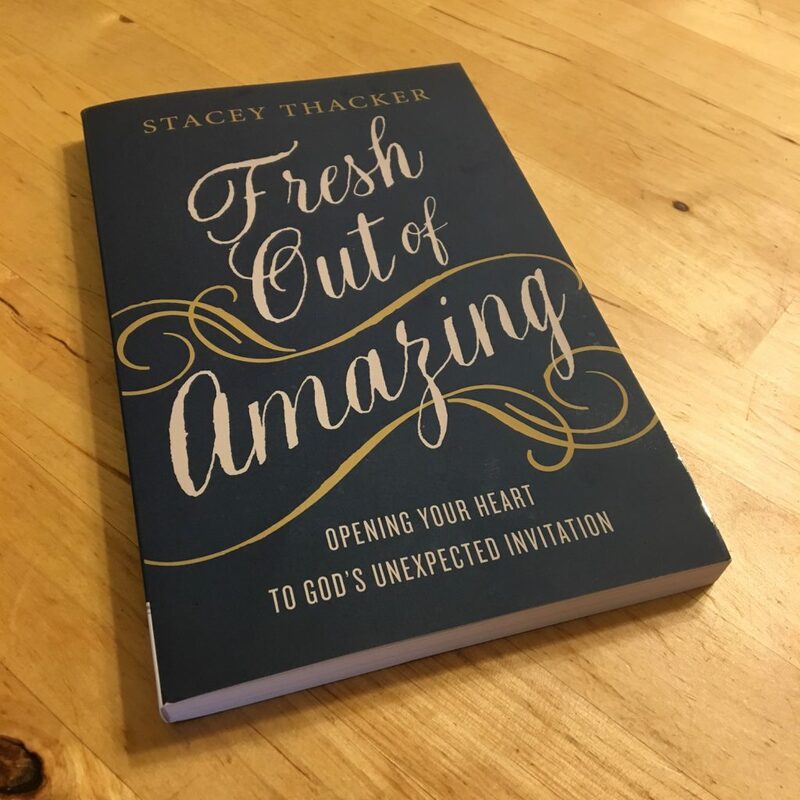 *Excerpts taken from the foreword of “Fresh Out of Amazing: Opening Your Heart to God’s Unexpected Invitation” by Stacey Thacker. Available wherever books are sold. I would like this book for a neighbor who struggles with depression. I would like this book because I’ve been feeling burned-out lately; I feel like I’m drowning in college coursework and could use a boost. Home with all these littles…some of whom aren’t so little…I feel fresh out of Amazing almost every day. Some days just a little lacking. Some days incapacitated! Wow, this book sounds “amazing”! 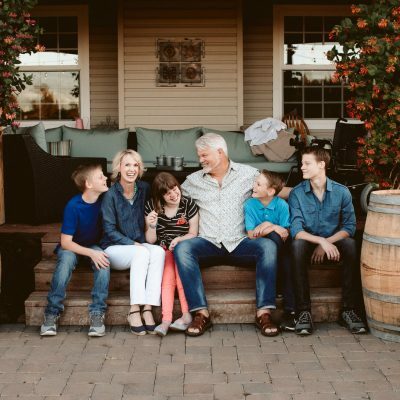 My husband and I are full time missionaries, homeschooling and raising our 6 sons, 10 and under. We are in an area of extreme Spiritual warfare, and many days I’m just dipping into the Word as much as I can to be filled enough to be poured out completely for the day in my ministry as mom, wife, and to the community we are here to serve and love daily! This book sounds like it would be a true blessing to me in both my life and in the lives of those we serve! I would love to win this book. I am a new mom (my daughter is 10 weeks old) and I struggle with depression, not post-partum. I feel as though a lot of my life is lived feeling as though I am fresh out of awesome. My solution is to do my hair and makeup – so that it doesn’t look like I’ve been crying – and soldier on. It’s been especially difficult with a newborn. I need a reminder about how awesome God is, because I’m fresh out. Praying for you Amber! The season of new babies can be as hard as they are sweet. This book sounds amazing- like a book that I need living in a hard place with a child of trauma, and trying to embrace his mother, and include her in our lives. The struggle, the broken, the need to look to the Lord second by second for his grace and mercy in my thoughts, words, and actions. I think this book would be a follow up to Ann Voskamp’s The Broken Way, my most recent read. I would love to win! 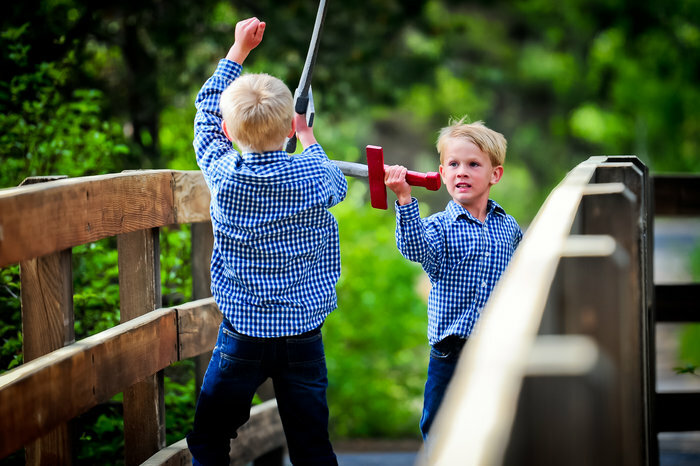 Four kids- one a newborn and homeschooling with a husband who works diligently to provide for us (unfortunately meaning more time away in this season) ; definitely can relate to this topic!! This book looks like one that will draw me to the Lord in a special way in this season of motherhood I’m in the midst of. Thank you! I would like it for myself, then I would share it with my 20something year old daughters. I’d love to have a copy of this book, because today I do feel “fresh out of amazing” and I’m being challenged in my mind to stay focused on God and His promises. Some recent deaths of YOUNG friends have me again facing the fact that life is short and God is God and I am not. I want my light to continue to shine, but there are days when I feel like the flame is about to blow out. I appreciate your blog and the inspiration and knowing that others fall upon their bed and let the tears flow! This sounds perfect for a family member I was just talking to yesterday! Sara, your words Areias by the Lors to be life giving! Excited to check out this book you recommend. Sounds like a timely read. Would love to win this book. I would like to win this book to share it with women I know and care for. I think every women needs this message and can easily relate to it. Not only that, the message of this book reminds Who to go to to refill us! His mercies are new every morning. This book would be for me 🙂 I’ve heard good things about it, and look forward to reading it. I had a meltdown just last night. Completely broke apart. I’m not married or a mother, but I live in a stressful environment and needed God to brush against me and let me know he was there. He did. I have been exhausted to the core since childhood. I am glad that God has put me and my family in a church home where there are other women there to encourage and hold me accountable with His word. I would love to read this book to help me personally grow and share something amazing with others! Thank you for your encouragement! I would love to read more, I’m sure this book is amazing! This made me smile…Praying for you! I am so happy to have found this website. God’s timing is perfect. It is like you are watching my life and writing advice for it personally. I am grateful to know I am not alone in this adventure of life. For the first time in xxxx years my wife is enjoying reading. This book looks amazing! I’d love to win it and read it! Definitely feeling that season in my life! I am a self employed nanny with a varied work schedule since I don’t work for just one family so my off-time/leisure (what’s that?!) is spent alone because it’s hard to plan activities with others since these times are so random or I need to really just rest. And as an older single, I don’t have close friends to just call on last minute to hang out with. I think this book will help me realize that I’m not the only one in this type of situation and/or at least understands what I am experiencing when I’ve had a crazy busy week of work and then just falls apart on my day off because of all of the busyness that accumulated during that week. I have three older sisters that live over 1400 miles away from me, and I so miss our chats that we had growing up and into adulthood. I think this book will give me that wonderful insight of a big sister that I truly crave right now. I need this book because I am fresh out of amazing. 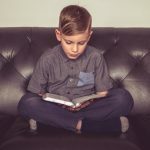 Even though my youngest is now in kindergarten, I am feeling like I’ve stepped back into surviving instead of thriving. A wonderful book, with a much needed message. I would love to win a copy of this book because I need some amazing to be added to my life. 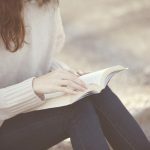 When I find a book that leads me to the Father, I want every person I know to read it, too! 🙂 This books sounds like it might be one of those. Since my family and I are in a season of “library only” books right now, to have a book that I can mark the pages and make notes in would a small, sweet treasure. 🙂 I’m sure I’m not the only one!! I would love to read this book because I am living being “fresh out of amazing” and am learning lessons of surrender. It sounds like it would be an encouraging read. OH my heavens. without realizing it (because I don’t have time) this describes me right now: “At what point did I move from having a good handle on my priorities to just surviving my days?” survival mode. my current season. I’d love to read this book and gain some godly perspective on this. I’d love a copy for myself. As we continue slogging through the adoption process, I feel out of amazing on a constant basis, wondering if I can actually do this. As a mom who suffers from anxiety and depression I often feel fresh out of amazing. It helps to read accounts like yours that let me know I am not alone. I am a fresh out of amazing girl. So I want to read this book and share it with other fresh out amazing girls. Thank you for your words. They touch my heart! Would love to have a copy of this book, not only for myself, but I believe it will be helpful for the ladies in my church’s women’s ministry. I’d love to have a copy of this book for a friend? For me? A friend? Haha, but in all seriousness I think I or a friend could really benefit from this book. Thank you for your vulnerability, your realness and openness. I feel like you were looking straight into my days and my heart. I would love to win this book. The way Sara described how she was feeling, is exactly how I have been feeling lately. I also know that I would be passing the book around to several friends that are struggling right now. Sounds like an encouraging read! The struggles of this life can be overwhelming at times. I would like a copy of the book because this season of life has been especially rough and challenging and I am in need of some refreshing and uplifting words. I would love a copy of this book. Its going on my wish list right now. I’m in that season where I feel “fresh out of mediocre” even. Holding thumbs. Thank you for your honesty, I think this is every mom at one point or another! I need this book, I felt like I was reading my story in this post! 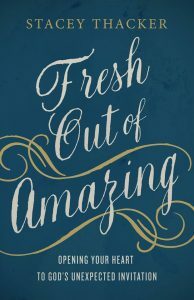 I would love a copy of this book because I definitely feel like I am Fresh Out of Amazing! I am a single mom and have been in a hard financial struggle the last couple years, life just feels so overwhelming and I need a fresh perspective on Hope! This book is exactly what I need right now in this season of my life. I would LOVE a copy of this book, for myself and for my cousin, who is like a sister to me! There are many times where I have dealt with feelings of frustration and the creeping voices of the past, but I know that in His presence is where I need to be to be changed and renewed. I think we can all use the reminder and wise words from somebody who has been there, and I am looking forward to reading the her book. The ‘Am I Losing’ section really struck a chord. I’m constantly feeling like a failure with all that I have to juggle. I believe this book would be amazing! I would love this book because I feel drained, overwhelmed and hopeless. I am fresh out of everything and feeling discouraged. I would love to be encouraged by this book and reminded of God’s goodness. Thank you Sara and Lisa for sharing this today. I’m so honored! i would love read this book to get some Godly motivation and encouragement. In need of refreshed hope. Thank you! 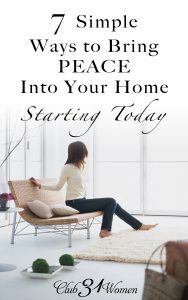 I have always found Stacey’s books just exactly what I need to read. I would love to win a copy. Thank you for your insight. I would love to read this book. I would appreciate the breath of fresh air this book offers. 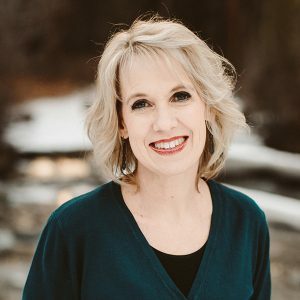 I’m a mom of five and a new pastor’s wife who is feeling quite overwhelmed at this season of life. Thank you for the wonderful introduction! 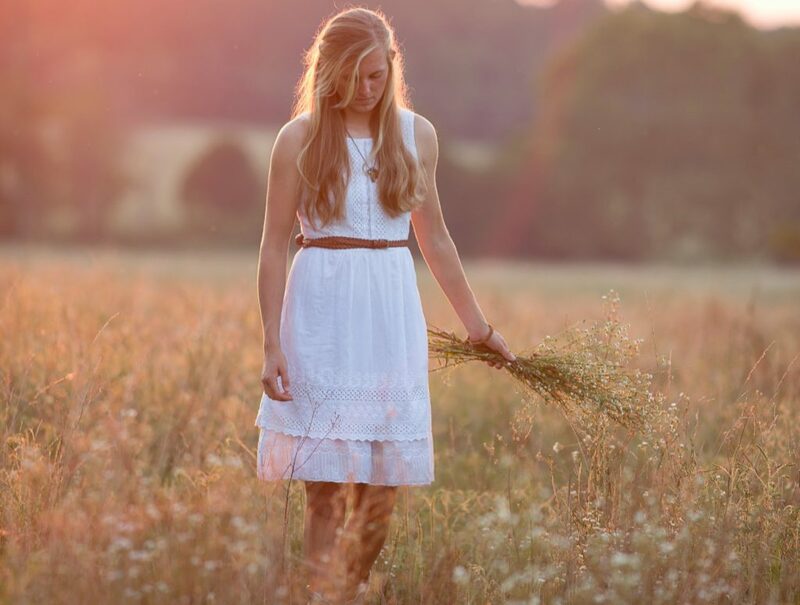 I have been at a loss lately on how to reignite my faith and be the mom my kids deserve. Thank you for sharing, its always nice to not feel like the only person in the world who doesn’t have it all together. I would love a copy of this book. I am in a book club with an amazing group of ladies and this seems like a book we could all sink our teeth into while enjoying long, fruitful conversations. OH my goodness. That is truly my favorite thing. Great book I would love to gift to a friend! Every email I get from Club31women is timely and relative to me. I am thankful to the Lord for this ministry and pray that it continues to bless women through this latest campaign for Fresh out of Amazing! I would like the book to get closer to God. Sometimes I feel overwhelmed and need to focus on God to get through the day. Oh gosh, this was beautifully written and something I yearn for! I would love to enjoy this book as I have hit the “middle time” when my kids are almost grown and I am working but want to put something more meaningful in my life and I am lacking the passionate pull at this time. I feel like I am connected to many women that are in the same place and would love to share with them. I could use some fresh perspective! This looks like a great book! I would love to receive a copy of this book because I am in need of it. There are so many things going on right now, so many people looking to me to help them, so many responsibilities and I am feeling highly inadequate for the task. So often I wonder….wouldn’t someone else be better qualified, Lord? The answer is always, I’ll make you qualified. And still I wonder…..
Looks like a beautifully written introspection of mom life. Interested in reading it! I have helped raise grandchildren for many years. My passion is helping others and lending a helping hand to those that need help. I need a fresh start with God. I lead a MOPs group and this sounds like an AMAZING book we could study! It would be a beautiful fit I think! I love reading about women having the same struggles I do. When I read about how they cope, it gives me hope and encouragement. It makes me feel like I have found a long lost friend who loves Jesus like I do but sometimes needs a reminder to have an intimate relationship with him. 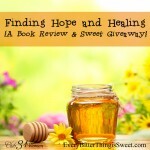 I would love to win this book to help me continue my journey with Jesus! Thank you for the opportunity to win a copy of the book. I’d like to win it for my daughter. God bless you! Excited to read the book!